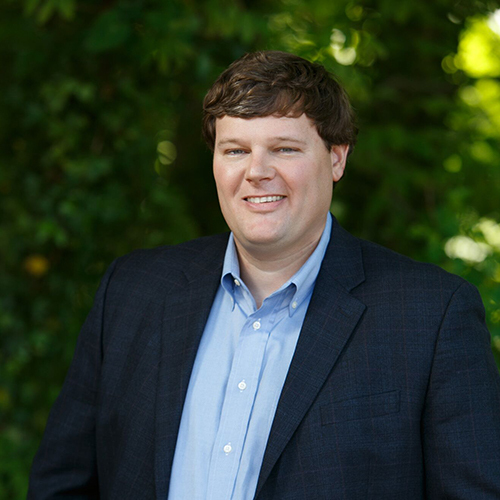 Bert Nowell | Mikels & Jones Properties, Inc.
Bert Nowell began working at Mikels and Jones in 2011. He has assisted a variety of clients with a broad range of commercial real estate needs. This includes representation of tenants with office, retail, and industrial needs. Bert has also prepared market analysis for landlords of office, retail, and industrial properties and conducted lease, as well as sales transactions for virtually all property types. He has a wide range of skills and has worked with challenged properties, raw land, unique infill locations, redevelopment sites, rehabilitation and historic tax credit deals; single and multi –tenant cash flow investment sales, and various types of value-add opportunities. He enjoys his focus on unique opportunities for development, redevelopment, value-add, and rehabilitation projects and is most excited by challenging and intellectually stimulating sales transactions. Bert is active in the community where he lives. He works with the Boys and Girls Clubs of Wake County where he regularly attends meetings and aids in their annual fund raising efforts as a team leader. He is a member of the Rotary Club of Raleigh where he is on the membership committee. He is engaged with many professional affiliations. These include the Triangle Commercial Association of Realtors, The Urban Land Institute, and Certified Commercial Investment Member. He graduated from the University of North Carolina at Chapel Hill where he still enjoys attending sporting events and visiting friends. He tries to spend most of his free time boating at the beach during the summer.